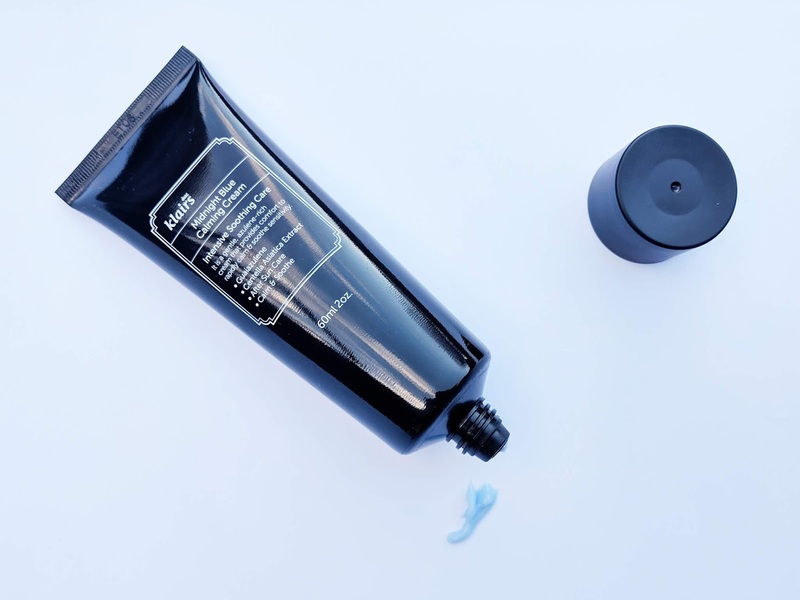 The Klairs Midnight Blue Calming Cream seems to have quite the cult following and I'll admit that the name alone was enough to make me want to buy it. I'll also admit that I've never really been hugely interested in Korean skincare. I have no idea why really because it's such a huge industry! Nonetheless I've got a few bits to try at the moment thanks to Gothamista's Box of Wishes from Wishtrend. The box contains products from popular Korean brands Klairs and I'm From which are both skincare brands that specialize in clean/ green ingredients and sensitive skin. The Midnight Blue Calming Cream was the item that made me want to try the box but I'm so far extremely impressed with the other products. I don't think there are any 'filler' products in the box at all- a really great selection! Because I'm very much into anything to soothe and/or protect the skin at the moment (see my previous post), the Midnight Blue Calming Cream couldn't have come into my life at a better time. Specially designed for sensitive skin, the cream is full of non-irritating and soothing ingredients including Guaiazalene, which comes from chamomile oil and is what gives the cream its beautiful blue colour. Other ingredients include Argan Oil, Ceramide 3, which helps to strengthen the skin's barrier, and Centella Asiatica Extract. I've recently discovered that Centella Asiatica is an ingredient found in loads of Korean Skincare products; it's a type of plant rich in antioxidants that is used in wound healing and also promotes collagen synthesis, which is quite interesting. Strictly speaking, the blue cream is designed for oily, acne prone and sensitive skin and its purpose is to calm rather than moisturise. The formula creates a sort of 'barrier' on the skin to protect it as it soothes. The cream is primarily for applying to areas of irritation rather than to cover the whole face, though I don't imagine there would be any issues if you did coat your face in the stuff. I've been dabbing it onto the sides of my nose and around my eyes, which are both areas that have seen a bit of irritation since starting with Retirides. This cream offers instant and lasting relief so I'm very happy to have it in my skincare stash at the moment! As mentioned, my tube of the Klairs Midnight Blue Calming Cream came in the Gothamista Box of Wishes but you can find it at most Korean Skincare stores online for around £28 (for the limited edition 60ml tube) or £22 for the 30ml jar. 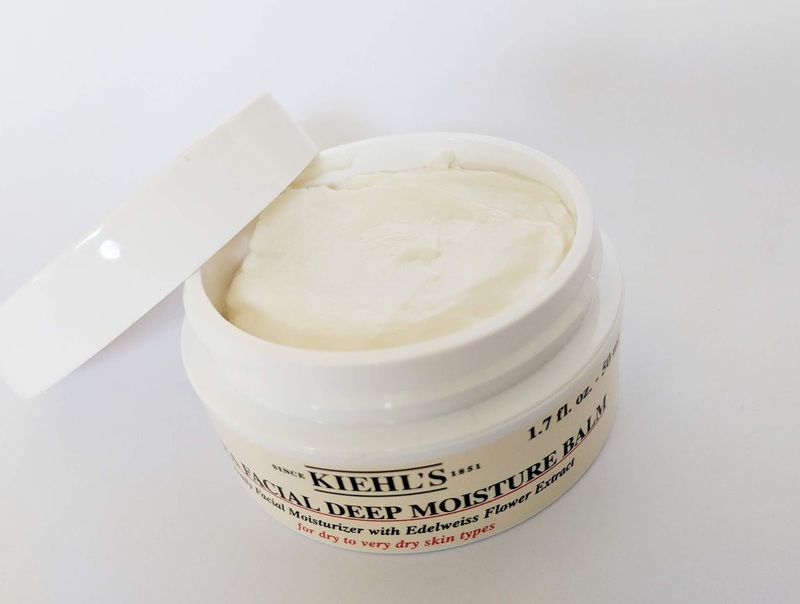 I would say I'm kicking myself for not buying Kiehl's Ultra Facial Deep Moisture Balm when it launched a few years ago but truth be told I don't think I really needed it way back then. You see, my skin was what could best be described as 'normal' before baby Tom but as I've said too many times before, since going through a pregnancy, breastfeeding and not really sleeping for two years, my skin has changed. And by changed I mean it's become mega dry. Of course I see the silver lining in this change; that is now I can try out all the lovely rich products I wouldn't have had much use for before. One such product is the Ultra Facial Deep Moisture Balm. This is described as a 'hydration blanket for the skin' which I have to agree is a pretty accurate description. 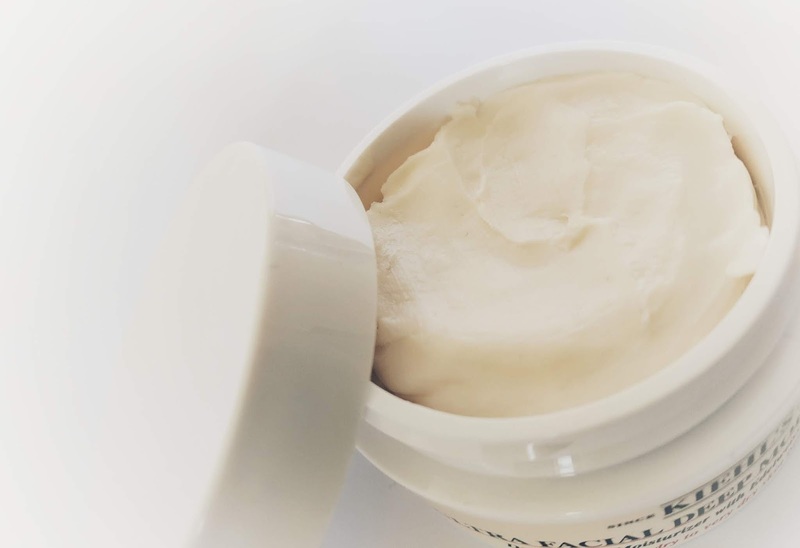 Like a turbocharged version of Kiehl's best selling Ultra Facial Lotion, the thick, rich balm forms a sort of barrier on the skin while it's moisturising ingredients get to work. Speaking of which, the balm contains olive-derived squalane, edelweiss extract , glycerine and antarcticine (a type of marine 'bacteria'). Squalane and antarcticine are moisture retaining ingredients which feature in other products in the Ultra Facial range while the edelweiss extract (edelweiss are famous for their ability to thrive in high altitudes) help strengthen the skin's barrier function. You may have noticed I made a point of writing that the squalane is olive derived. This is because squalane used to be largely sourced from sharks (ugh!) or sugarcane. Thankfully most large cosmetics companies (including L'Oreal) no longer use shark squalane in their products these days but there are sugarcane- derived products on the market such as the Indeed Labs Squalane Oil. I had issues finding any huge difference between the olive and sugarcane variations other than that olive-derived squalane may be a little thicker than the sugarcane variant. If you're reading this and happen to know the difference please let me know in the comments because I am curious!